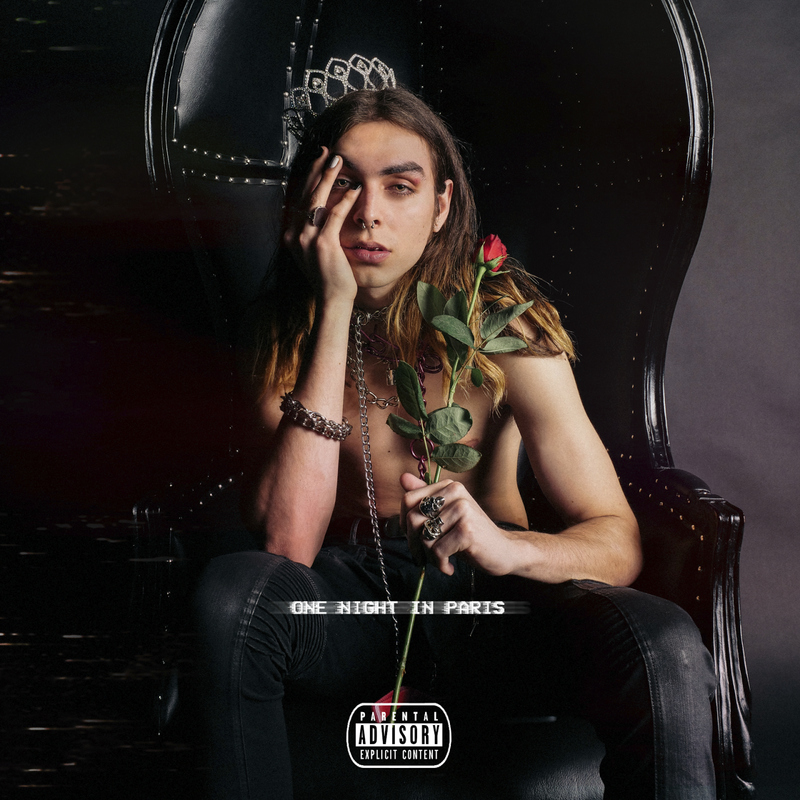 Buzzing new artist Paris released his highly-anticipated debut EP, One Night In Paris. The excitement comes shortly after Paris announced his tour with rap superstars, Post Maloneand 21 Savage. After working with celebrated hip-hop star, Gunna for "Po'ed Up," the California native has impressively acquired features from Blink-182's legendary drummer, Travis Barker and rap phenomenon Trippie Redd. One Night in Paris is an 8-track body of work full of heartbreak, love, and unconstrained self expression. The robust production and lyrics highlight Paris’s eccentric energy and uncensored emotion. One of the EP's standout tracks, "Crushin" merges Travis Barker’s prodigious drums and Paris’s commanding vocals for a nostalgic melody that reminisces over failed relationships. Also, adding to the project, is one of hip-hop’s most exciting new artists, Trippie Redd on the lead single, "Gone." Both Paris and Trippie harmoniously cry through their admission of self sabotage and complacency with heartache. One Night in Paris is an revealing body of work that give new listeners a look into the heart of the cellist and former firefighter. Named after The Cure’s album, Paris, Paris Vasquez has found his place in music with a singular sound that fuses the most beautiful elements of both hip-hop and rock. 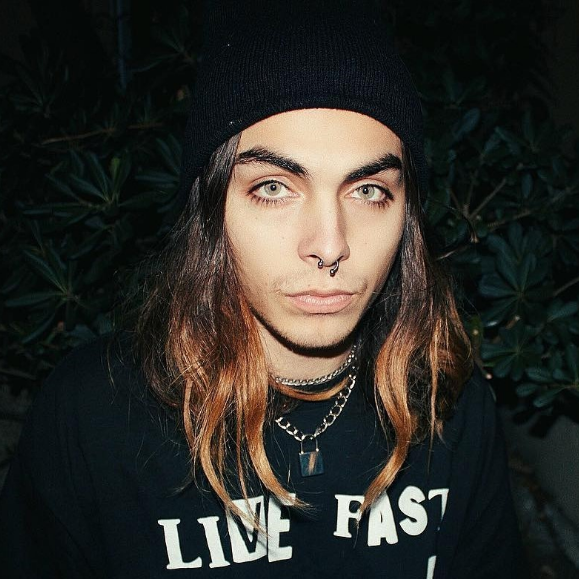 Paris's splash onto the music scene has been recognized by Adam22's No Jumper, Highsnobiety, XXL, Hot New Hip-Hop, Revolt TV, Hip-Hop DX, and Elevator Mag. Unapologetically frantic and theatrical, Paris finds comfort in all genres of music and doesn't allow society's binary expectations affect his sense of style. Listen to the One Night in Paris EP and be sure to catch Paris on his nation wide tour with Post Malone and 21 Savage, which kicks off this Thursday. There’s definitely more to come from the extraordinary artist, Paris.